It’s not easy leaving your comfort zone. 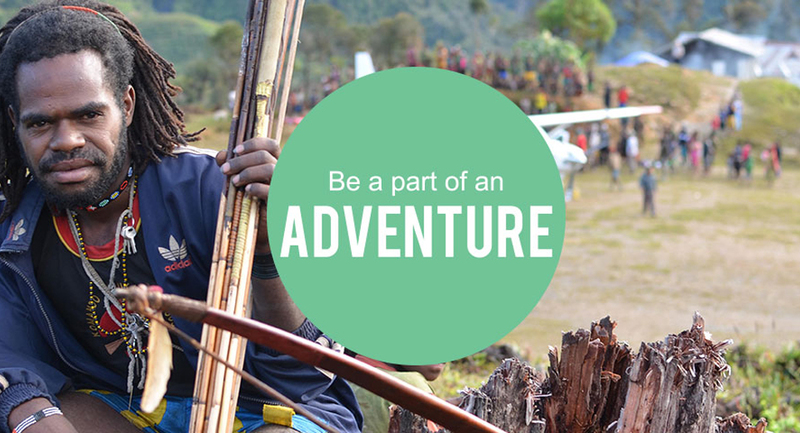 But when you serve with MAF – determined to bring help, hope and healing to the remote parts of the world – you’ll experience the adventure of a lifetime. 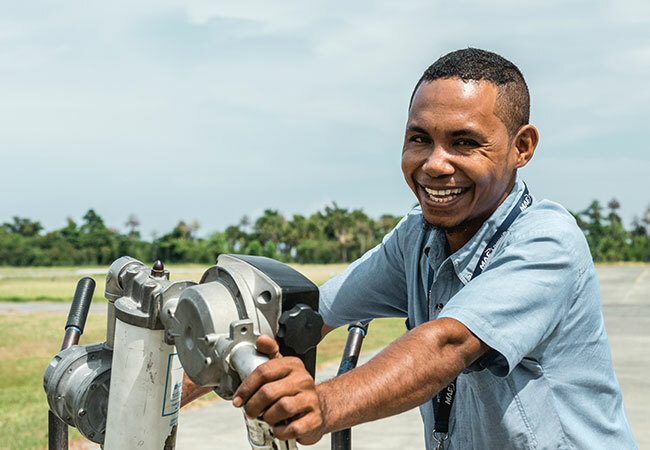 Every 3 minutes an MAF aircraft takes off or lands. 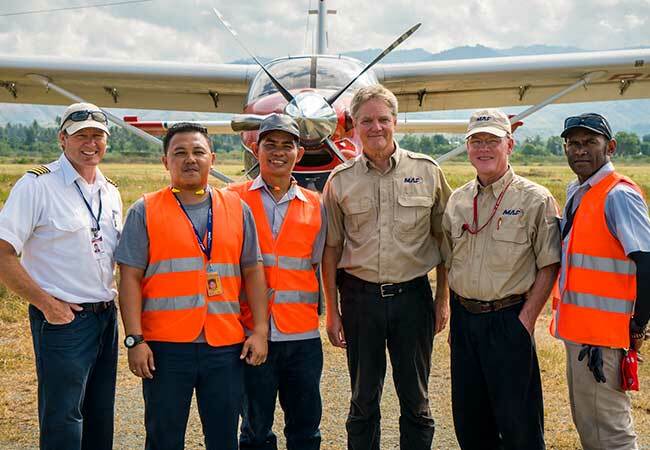 To countless communities around the world, the inbound MAF aircraft – just a tiny speck at first – has come to be a symbol of hope. 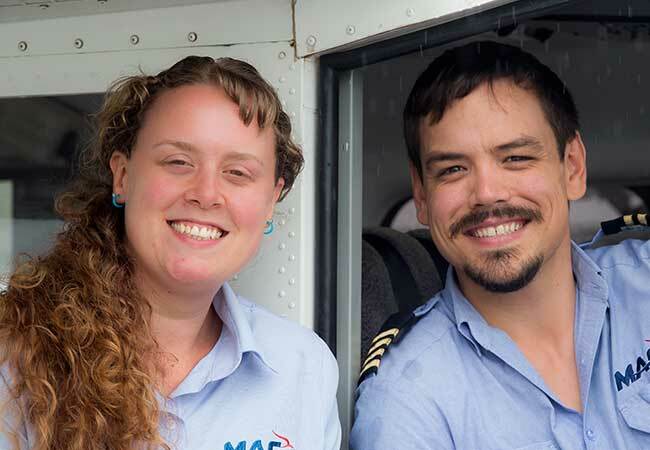 For over 60 years MAF has been serving the remote communities of the world. 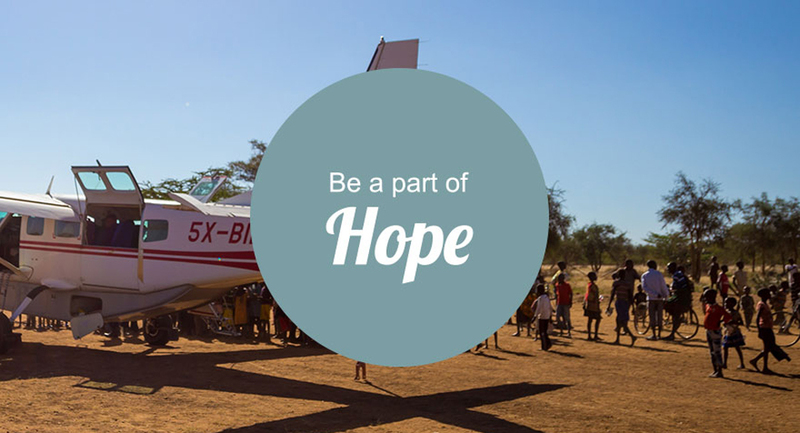 What started off as the dream of a few Christian airforce pilots is now a global movement. Every single part of this school building came in on an MAF plane. This has transformed the community. 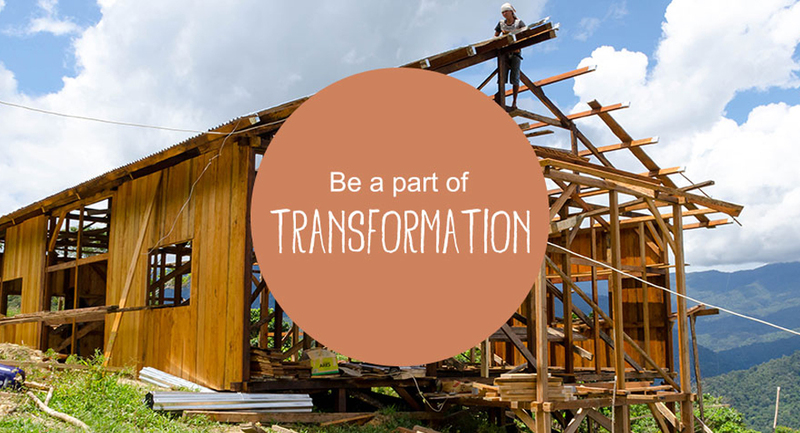 MAF’s vision is simple: to see isolated people physically and spiritually transformed in Christ’s name. 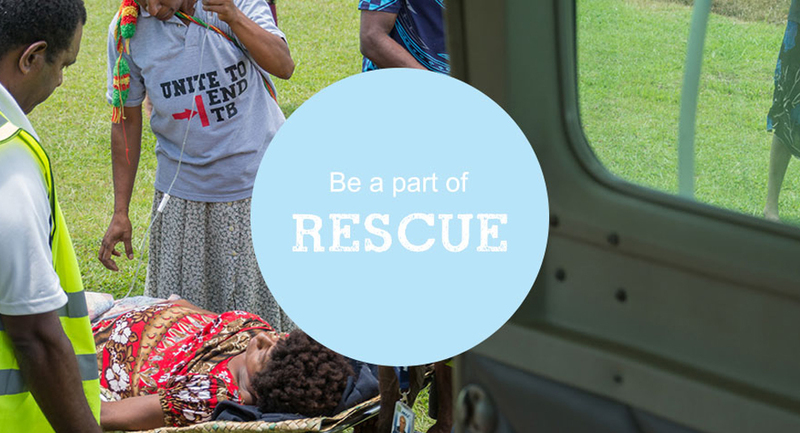 In the remote communities where we serve, medevacs happen all the time. MAF is a lifeline to thousands who would otherwise die.You can be part of this rescue. 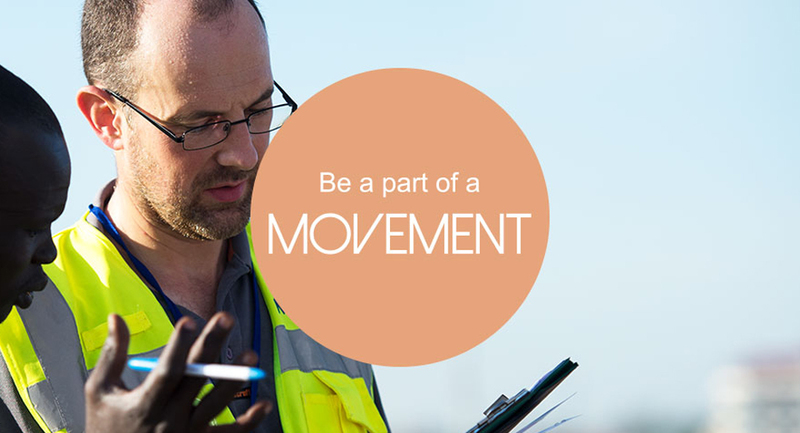 You can be part of saving lives.